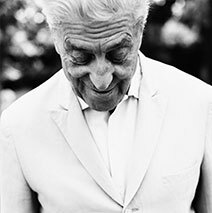 Born in Biella on September 25th, 1930, from a family of textile industrialists, inherits the activity at his father’s death at the age of twenty. He stops his studies in Philosophy and Journalism to rediscover himself immediately suited to the style and fashion business at the highest level. Following the family tradition, investing heavily over the years in the research and development of materials, adding with taste and sensibility and highly personal insights attention to design. In short, to be exact since 1957, he achieved worldwide attention with the presentation of its first apparel line, Hitman, in Milan. In 1962 he founded with Osvaldo Testa the brand “Flying Cross”, the first “Designer Line” which adds to the Hitman line. 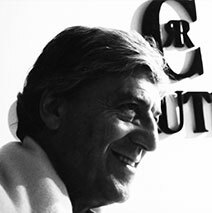 In 1967 he opened the first boutique of Cerruti 1881 at Place de la Madeleine in Paris. In the mid-sixties in his Lanificio Fratelli Cerruti collaborates new emerging names in Italian fashion, taking as a “rookie” designers of the caliber of Giorgio Armani. In the seventies he created the first deconstructed jacket. He establishes licensing agreements in Japan and the US in order to increase internationally the visibility of the brand and to maintain competitive prices in most markets, proving to possess more and more, as well as artistic skills, a strong entrepreneurial vocation to the global market. In these years has also born the fashion line for woman that twenty years later will represent 20% of total company revenues. 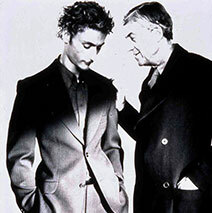 In 1975 the Hitman begins production and distribution of knitwear, shirts and casual line: Cerruti 1881 Brothers. At the end of the ’70s also launches the first men’s fragrance linked to the brand, named “Nino Cerruti”, followed by other intuitions and innovations: in the 80s the sportswear line, famous for clothing dedicated to tennis and skiing. In short sponsoring world-class athletes such as the american tennis player Jimmy Connors and the swedish skier Ingemar Stenmark. The popularity of the brand increases further in 1994 when it was appointed official designer of Formula 1 team Ferrari. 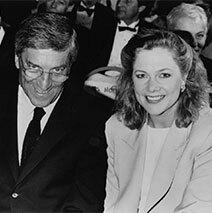 In early 90s they are launched two new fragrances: “Cerruti 1881 Pour Homme” and “Cerruti 1881 Pour Femme” , both produced and distributed by Elizabeth Arden. Also, they are opened flagship stores in China, Hong Kong, Thailand and Indonesia. In 1995 he began production of the female line “Cerruti Art” located in the segment “Top Designer”. In 1998 at the Guggenheim Museum in Bilbao, it was presented the new men’s fragrance “Cerruti Image”. In the same year it’s been opened the Cerruti store on Madison Avenue in New York. In 2000 Cerruti opened a flagship store in Hong Kong. In the same year he launched the female version of the perfume “Cerruti Image”. 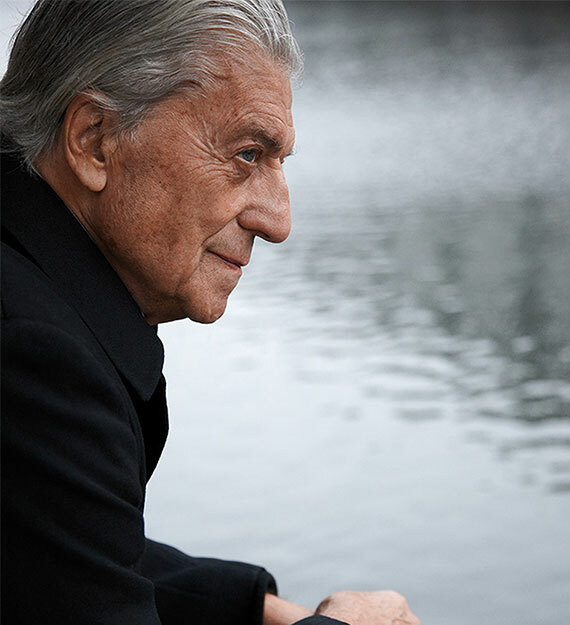 In 2000 Nino Cerruti was appointed Cavaliere del Lavoro by the President of the Republic . In 2001 “Cerruti Holding” sells the brand “Cerruti 1881” to focus on Lanificio Fratelli Cerruti, where Nino Cerruti still works today in his role of President. 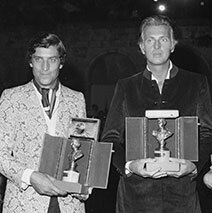 Among the awards received as evidence of a career that has given so much to the Style and Fashion, not just in Italy but worldwide: the Bath Museum of Costume Dress of the Year Award, England, 1978; the Munich Fashion Week Award, 1981; the Cutty Sark Award in 1982, 1988 and Pitti Uomo Award, Italy, 1986.